If you are interested in taking part in some explorations in the great outdoors of Vietnam, it is highly recommended to head inland towards the mountainous areas of the country to satisfy these urges. The mountain town of Sapa is easily regarded as the hidden gem of Vietnam’s trekking spots while the charming highlands town of Dalat offers these holidaymakers who have brought with them their walking boots, as well as possessing one of the most impressive botanical gardens of the country some incredible trekking opportunities. 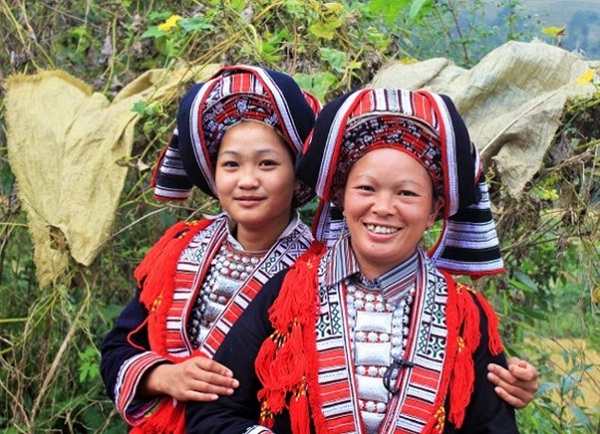 Situated in the far north of the country, which has mutual border with China, Sapa is really well known for its crooked and rough scenery, the diversity of culture together with picturesque rice fields – a real paradise for adventure lovers. 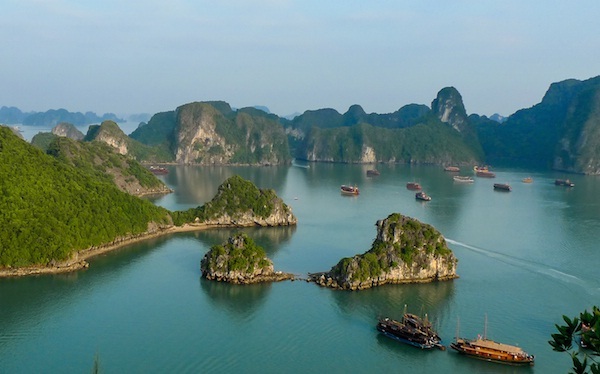 Boasting a 3400 kilometers long stunning coastline, Vietnam offers tourists plenty of opportunities to enjoy its spectacular golden sands and vibrant turquoise water seas. The mountainous Cao Bang and the evergreen Cat Tien National Park, which are perfect destinations for those who are fond of the outdoor activities, are some of many natural places of interest boasting incredible landscapes. For those who prefer to discover the bright lights of Vietnam big cities, paying a visit to Vietnam’s 1000 year old capital Hanoi is a must do thing. Coming here, shoppers will be satisfied with everything, from silks and handicrafts on sale across the busy central markets. 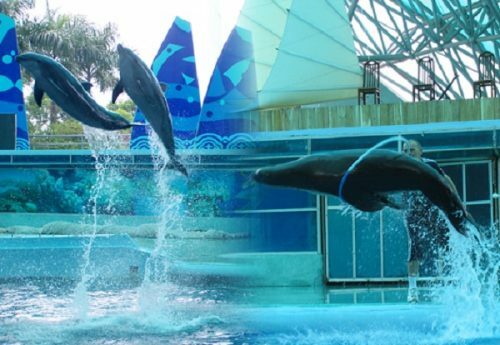 Families will be seduced by the green and fresh atmosphere of Suoi Tien Cultural Theme Park, which takes travelerss on a cultural exploration across Vietnam’s history through watery sails and tourist attractions. Together with stunning natural sceneries and a large number of outdoor activities, Vietnam’s delicious food is also at its heart. 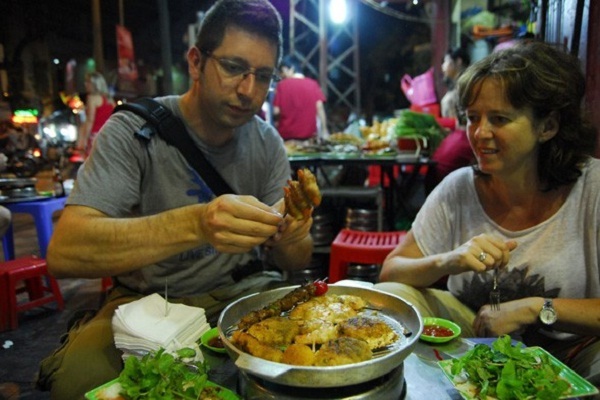 Coming to Vietnam, one should not miss a chance to enjoy plenty of authentic dishes. Most regions in Vietnam have their own food specialties, and here, you can find everything from local beachside seafood shacks and unique street food diners, to large luxury restaurants serving modern fusion dishes.